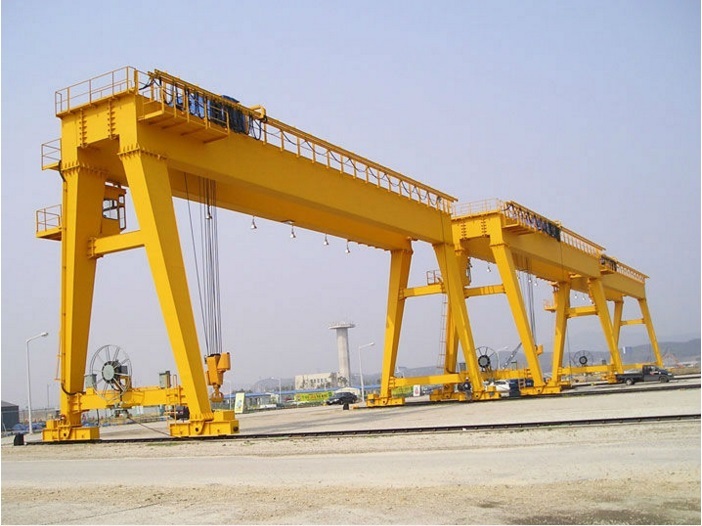 Soft start dual girders gantry crane are a variant of bridge cranes, which is mainly used for the loading and unloading 20ft & 40ft shipping containers in the port or cargo yards. 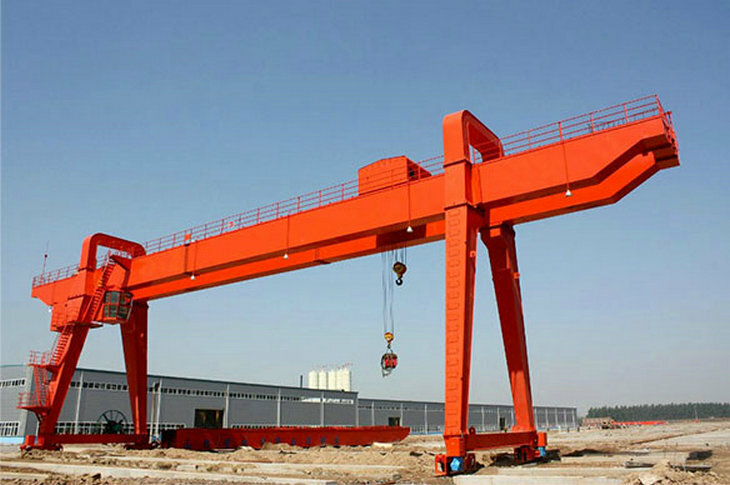 Soft start dual girders gantry crane are generally used for project installations, such as large-scale equipment, but require extensive space. 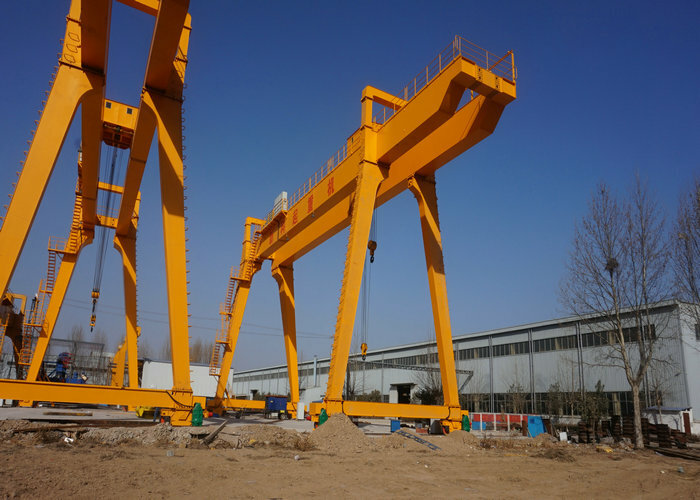 Normally they are used for heavy lifting of goods. 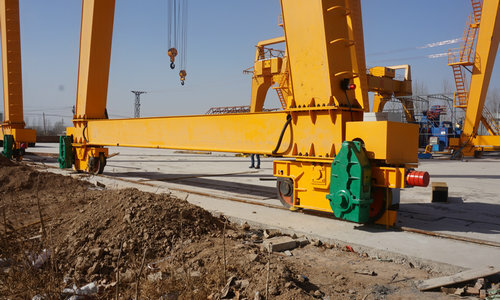 Its structure, as the word said, is like a gantry, the track is tiled on the ground, the old-fashioned motor at both ends, drag the crane to move back and forth on the track, many of the gantry type in order to install more accurate, but also the use of variable frequency motor and Servo drive. 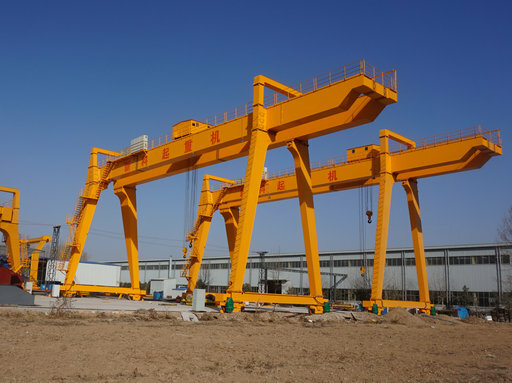 1.The gantry adopts the box type double beam welding structure, which increases the working space and facilitates transportation, installation and maintenance. 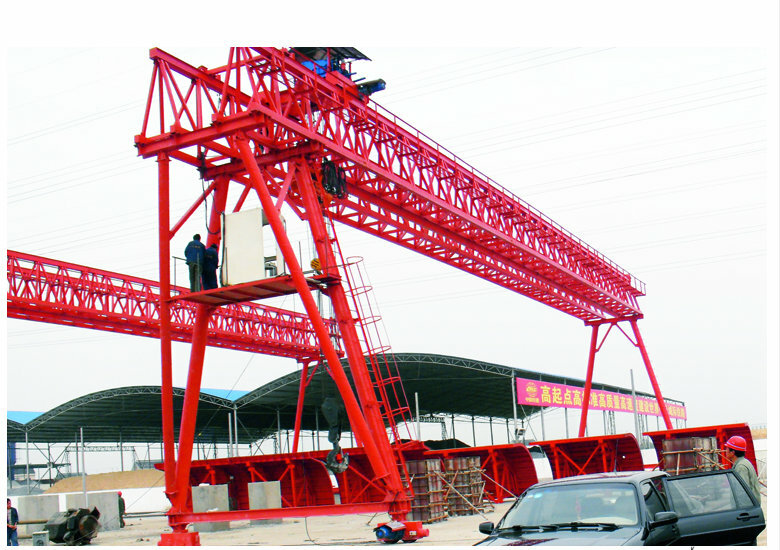 2.The use of special-shaped rails and flexible cables for conducting electricity in the trolley. 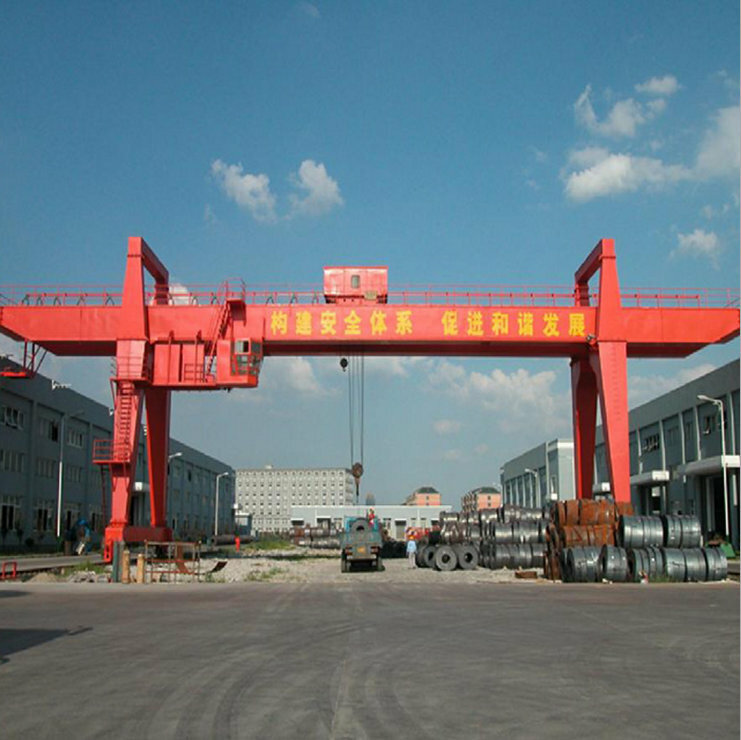 4.The gantry crane has the power cable reel type and slide contact type, which can be selected by the user. 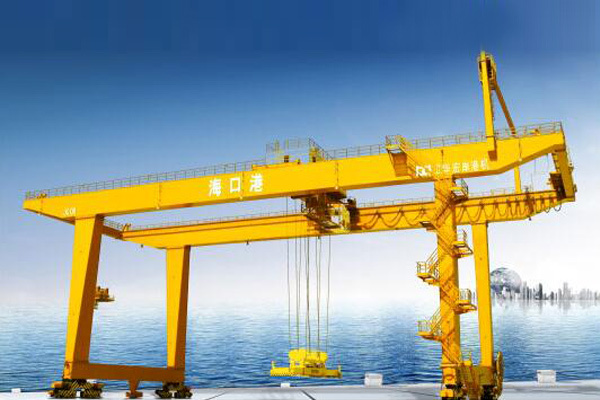 5.Control room vision, control operation flexibility, work comfort. Fans, air conditioners, walkie-talkies, etc. may also be added upon request. 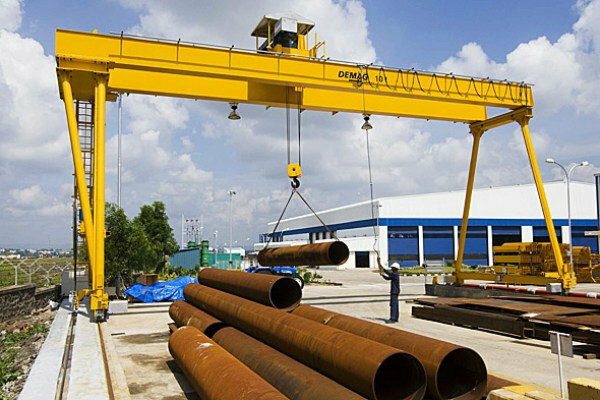 2.Span (track center to guide rail center). 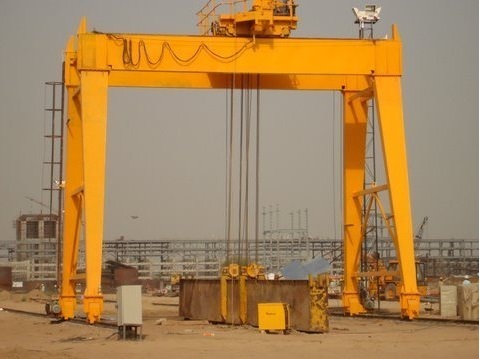 3.Lifting height (hook center ground). 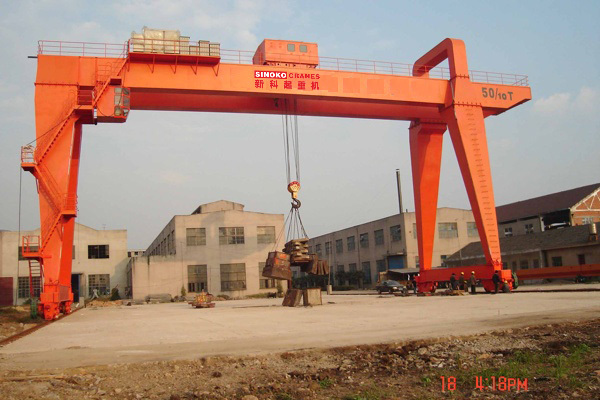 4.Is it necessary to hang outside (please provide the outside length). 5.Need rails and cables? (Please provide the run length). 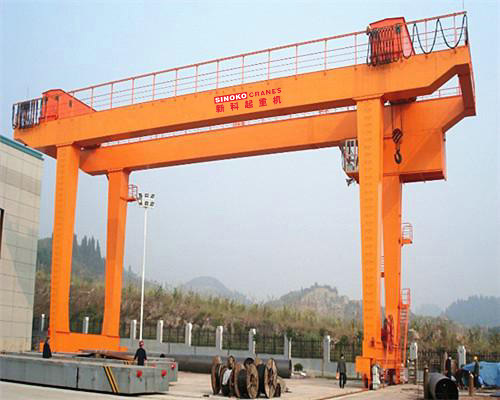 6.Other special requirements for gantry cranes (work environment, dimensions).